Apple only anticipated about 1-2 million battery replacements. Apple is said to have replaced as many as 11 million iPhone batteries under the replacement program until December 31, 2018. After admitting to slowing down older iPhones with latest iOS updates, Apple in 2017 apologized publicly and offered various schemes to calm angry consumers. One such scheme was for iPhone owners, in which even the out-of-warranty devices were made eligible for a low-cost battery replacement. The battery program was ended globally including India on December 31. It initially covered devices including iPhone 6, iPhone 6 Plus, iPhone 6S, iPhone 6S Plus, iPhone 7, iPhone 7 Plus, and the iPhone SE. 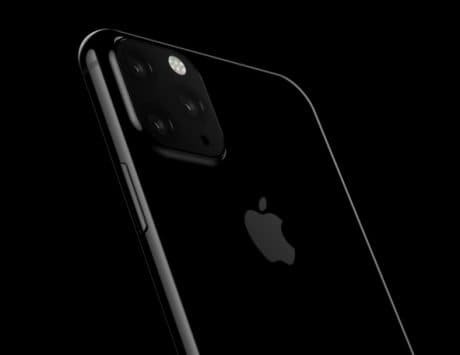 The company then went on to extend the program to include devices including iPhone 8, iPhone 8 Plus, and iPhone X. 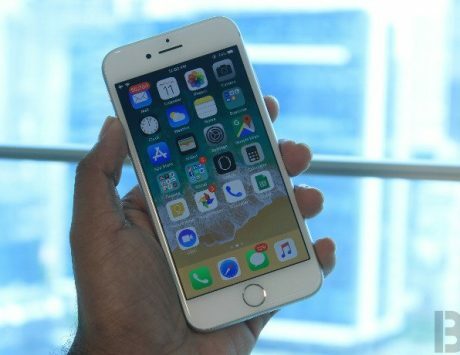 Under the replacement program, Apple charged users as low as $29 in the US (Rs 1,995 in India) for getting their out-of-warranty iPhone battery replaced. Now according to John Gruber, renowned Apple blogger, CEO Tim Cook in company’s all-hands meeting on January 3 revealed that Apple replaced as many as 11 million batteries under the battery replacement program. In a post on Daring Fireball blog, Gruber stated that Apple only anticipated about 1-2 million battery replacements, but the number turned out to be much more. 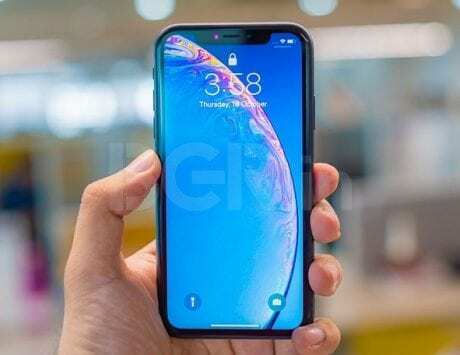 It has to be noted that the battery replacement program didn’t affect Apple on new iPhone sales until after the iPhone XR and iPhone XS models were made available. Older iPhone users with new batteries seem to be happy with the performance now, and this could be the reason of not upgrading as well.